The word ‘concussion’ often creates an image of a football player subjected to a hard hit unsteadily walking to the sidelines. Head injuries are not limited to contact sports. Consider cheerleading, biking, a car accident or even falling from a ladder. A concussion is a type of head trauma or brain injury caused by a blow or jolt to the head. It can also result from a direct blow to the face, neck, or elsewhere on the body if the force of the impact is transmitted to the head. However, unlike a leg injury from a fall where you typically can see the swelling or redness, the symptoms of a concussion, are not always apparent. While you can’t see the “bruised brain,” but symptoms can manifest in headaches, sensitivity to light or noise, difficulty concentrating, memory loss, mood changes to feeling sluggish or ‘just not right’. It is important to recognize a potential concussion but also understand available medical care. Once symptoms are recognized by an athletic trainer, school nurse, friend or family member, the individual needs to be examined by a doctor trained in concussion care as soon as possible. A head injury can be serious, and if not treated properly, may lead to longer term effects. Following a clinical diagnosis, a plan of ‘brain rest’ will likely be prescribed which may include reduced physical activity, computer screen time, work or school to potentially additional medical care. And then safe and effective recovery requires completion of a step by step treatment approach based on severity of injury. While there is a general path to recovery, each patient should expect a personalized plan since no two concussions are the same. Under California State Law regulations, a student-athlete has to be cleared by a doctor before returning to play. CIF directs progressive treatment and authorization to return to play by specific medical professionals such as a Credentialed ImPACT Consultant like BrainWave Concussion Care’s Dr. Mooney. When an accommodation may be warranted for school work, class time or at a workplace, a similar process is followed by a medical professional to provide any needed authorization. 1Do I need to see a doctor if my head injury symptoms are mild? 2Will I need to get a CT scan? CT scans may be warranted for more serious head injuries where there is greater risk of bleeding, contusions or other damage to your brain. The first step though is a physical exam. 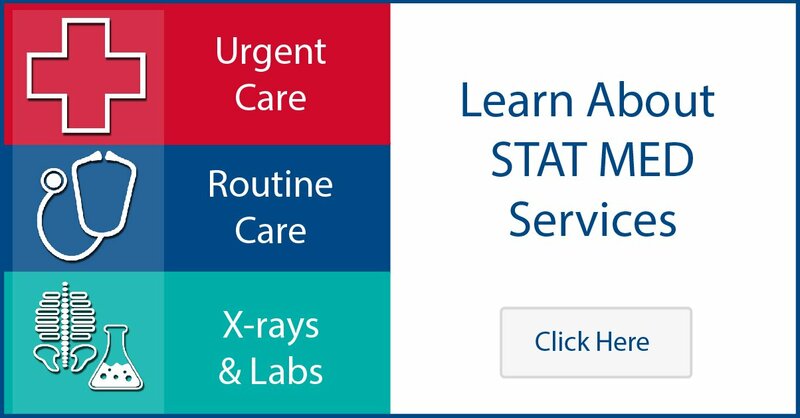 Your STAT MED and/or BrainWaves Concussion Care physician will let you know if one is recommended and provide a referral for a CT scan, as well as manage any other tests or medical care needed. 3What if I need accommodation for school work or attendance? 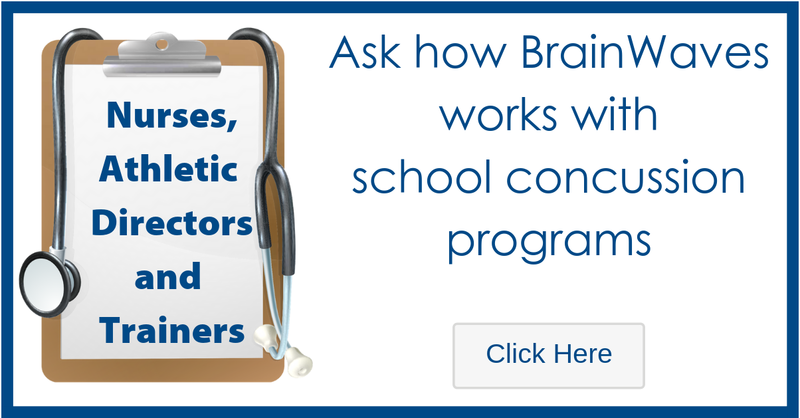 During diagnosis your BrainWaves Concussion Care physician will identify if a school accommodation for tests, shorter classroom time or other needs are recommended. 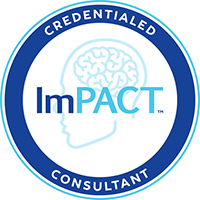 BrainWaves does have Credentialed ImPACT Consultants on staff who can provide authorization and work with your school nurse or counselor as needed. 4How long before I can return to play or regular activity after a concussion? 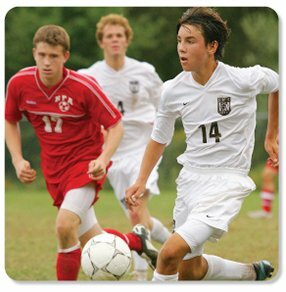 80% of athletes with a concussion are able to safely return to competition in 4-5 weeks. 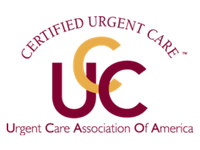 Those athletes who are facing a prolonged recovery may need a referral to a specialist. BrainWaves Concussion Care will provide such referrals as needed. 5What should I expect in a concussion treatment plan? Every patient and head injury is different. 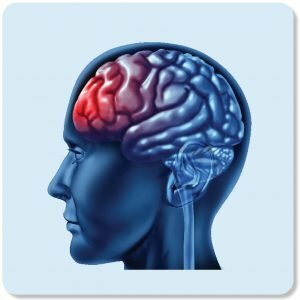 Your BrainWave Concussion Care physician may prescribe a plan of ‘brain rest’ such as reduced physical activity, limited computer screen time, shorter work or school to additional medical care depending on your symptoms. A more detailed summary of recovery steps can be found on the CDC's website.